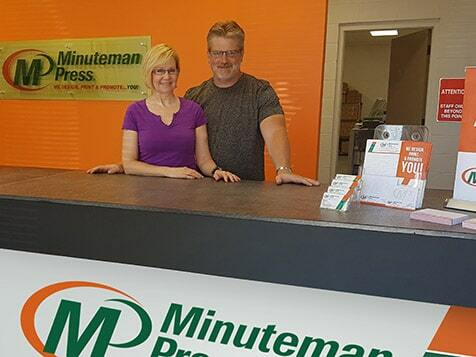 What does a Minuteman Press Franchise Cost? 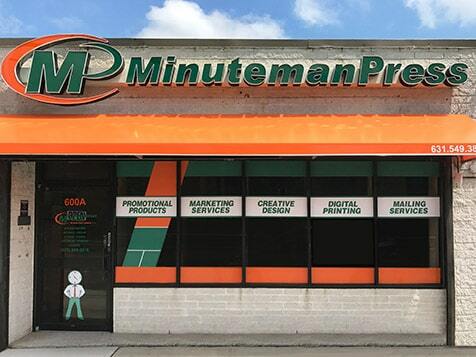 The total investment for a Minuteman Press franchise can range from $108,115 to $163,865 when leasing the equipment. 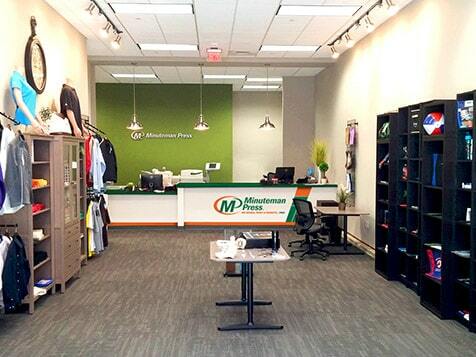 There are financing options available for qualified buyers. 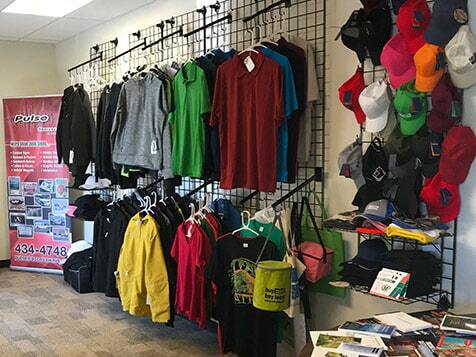 Royalties are 6% of gross monthly sales and are capped which equals more income potential. 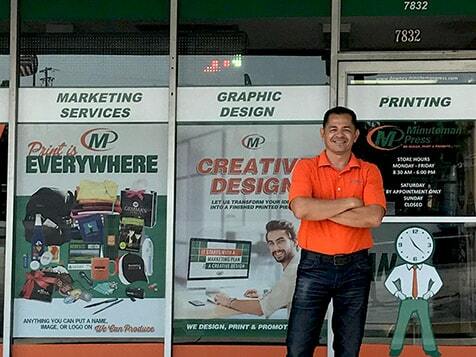 You do not pay any royalties on sales above that level. 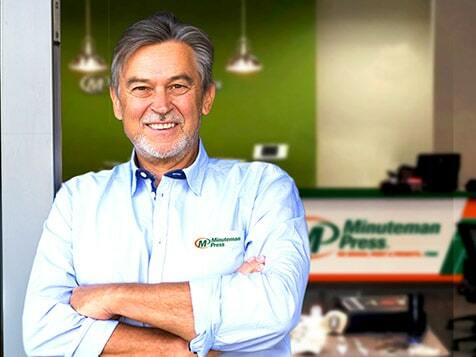 Your Minuteman Press investment includes virtually everything you need to start your business.